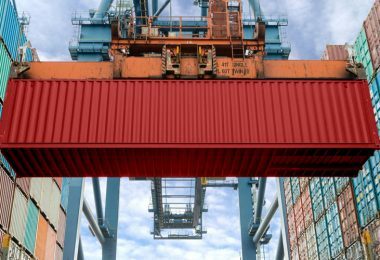 Today a new initiative, the Trade Finance Distribution Initiative (TFD) was unveiled to standardize trade finance assets, aiming to broaden the appeal of the asset class to investors outside of the core banking sector. TFD is a Tradeteq initiative. The UK startup is building a platform to enable institutional investors to invest in the industry. The banks involved include ANZ, Crédit Agricole CIB, Deutsche Bank, HSBC, ING, Lloyds Bank, Rabobank, Standard Bank, Standard Chartered Bank, and Sumitomo Mitsui Banking Corporation. 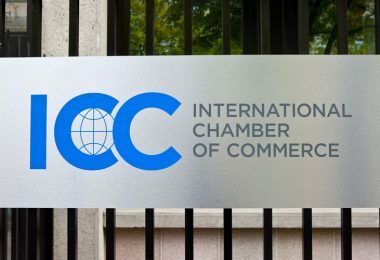 The International Chamber of Commerce (ICC) (United Kingdom) and the International Trade and Forfaiting Association (ITFA) will be observers. The announcement says that the group will initially “focus on creating common data standards and definitions to enhance operational efficiency and improve risk management”. 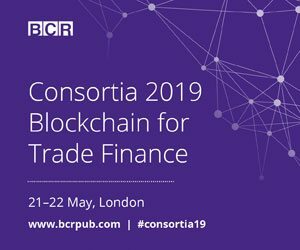 This is a little similar to Universal Trade Network (UTN), an initiative from the R3 Marco Polo blockchain network which is targeting all the blockchain trade finance networks to create common standards. TFD’s emphasis is on asset trading and isn’t blockchain related, but there’s potential for some overlap given many of those assets may be on a blockchain in future. 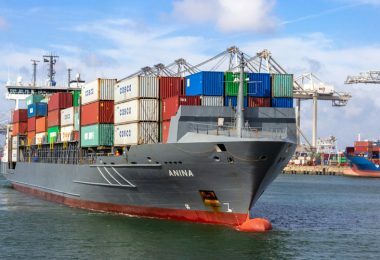 “While trade finance is currently an attractive asset class for banks, we believe technology will unlock investment from non-bank investors by removing complexity and making the underlying asset data both more structured and accessible,” said Surath Sengupta, Global Head of Trade Portfolio Management at HSBC. 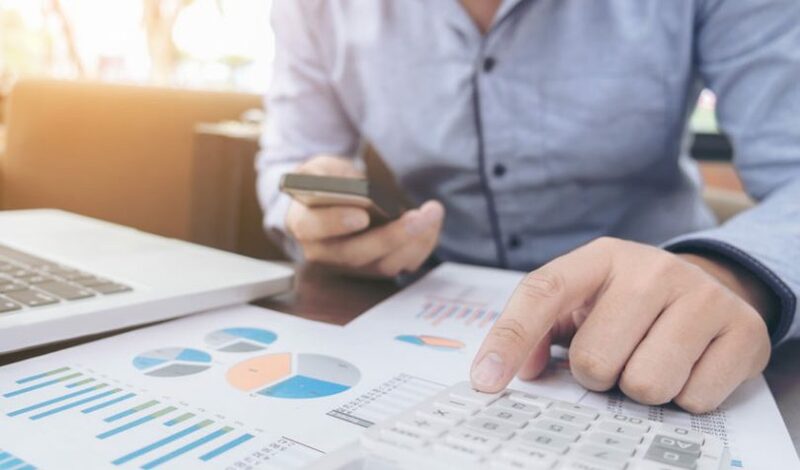 Tradeteq describes itself as opening “trade finance to the global capital markets, empowering banks to distribute trade finance assets, similar to other asset classes.” Last July the startup raised £4.86 million ($6.36m) in a seed fund extension round. Its business contrasts with Tin Hill’s CCRM platform with its emphasis on bank-to-bank trading. Neither are “blockchain” companies, but there are blockchain initiatives which aim to target both areas. In Dubai “Trade Assets” launched as a bank-to-bank marketplace with 25 banks, the majority of them based in Bangladesh. 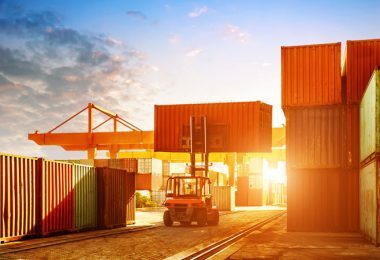 Additionally, unicorn supply chain startup Tradeshift is planning for Tradeshift Cash to use blockchain to open up to a new investor base. In Tradeshift’s case, the scope may go beyond institutional investors to High Net Worth Individuals. But first, it needs to pass regulatory hurdles. Though its legal challenges are likely smaller than that of banks. 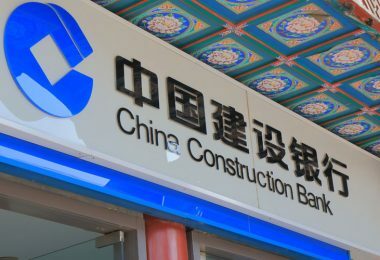 In China, Zheshang Bank recently issued a $68million loan note secured on trade finance receivables logged on a blockchain. The bank had processed $3.9 billion in receivables on its blockchain.